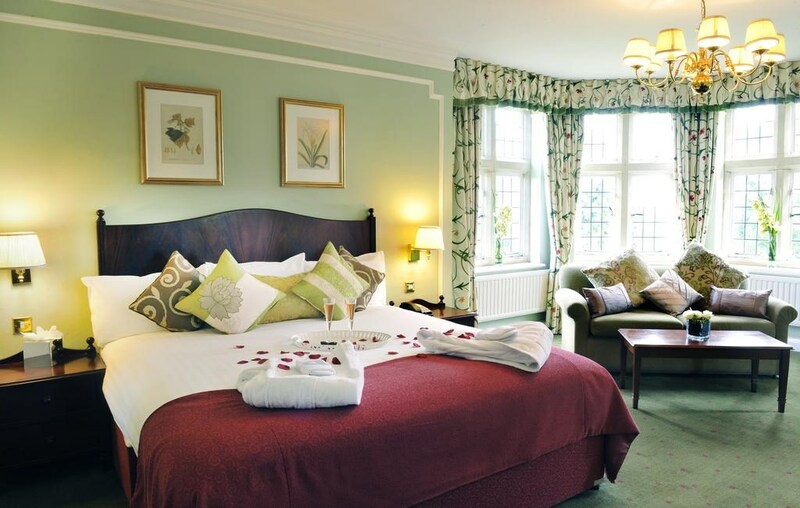 Today, the hotel is undergoing a multi-million-pound refurbishment to add 21st-century comfort and style whilst complementing the original character and history of the property. 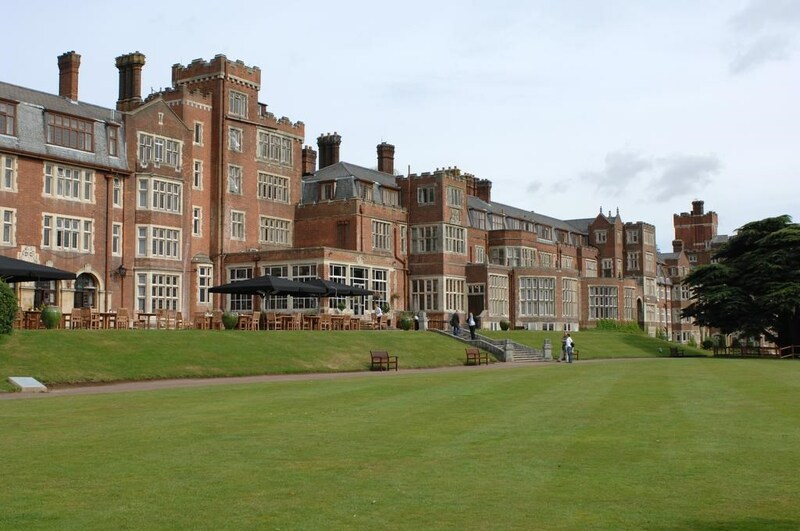 De Vere Selsdon Estate is a country mansion set in 205 acres of picturesque Surrey countryside. It offers spa facilities and an 18-hole championship golf course. East Croydon train station is just under 4 miles away and offers 15-minute services to Central London and Gatwick Airport. 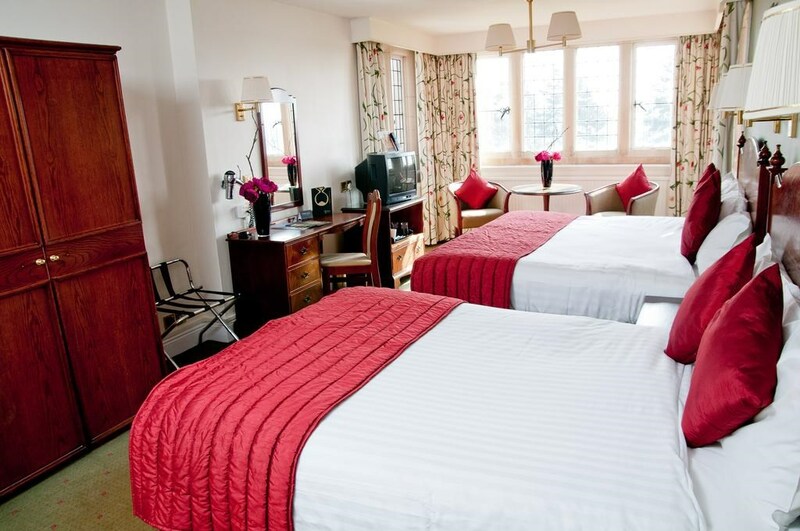 An en suite bathroom, TV and tea/coffee making facilities are featured in each room at De Vere Selsdon Estate. Guests also benefit from free parking on site. 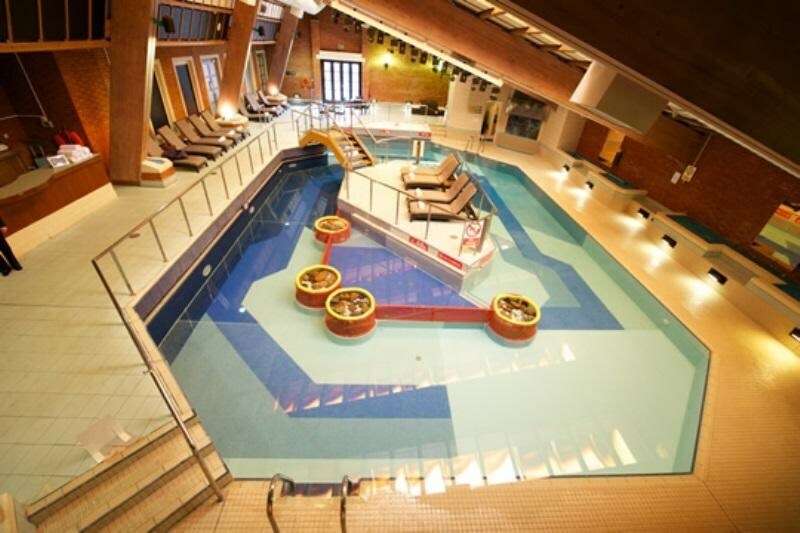 You can enjoy a swim in the indoor swimming pool or an energetic work out in the gym. Squash and tennis courts are also available. Residential rates are provided to guests for the on-site golf course. 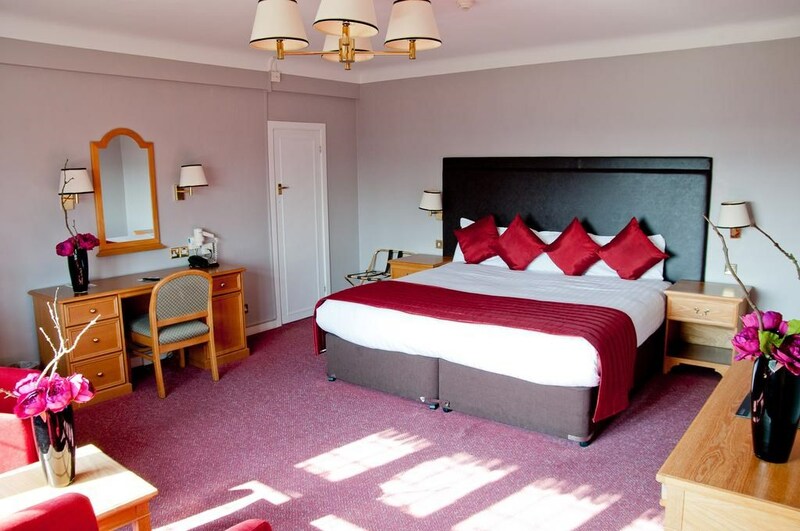 Located just 15 minutes' drive from the M25 motorway, the property is just 35 minutes' by car from Chessington World of Adventures and Hever Castle. 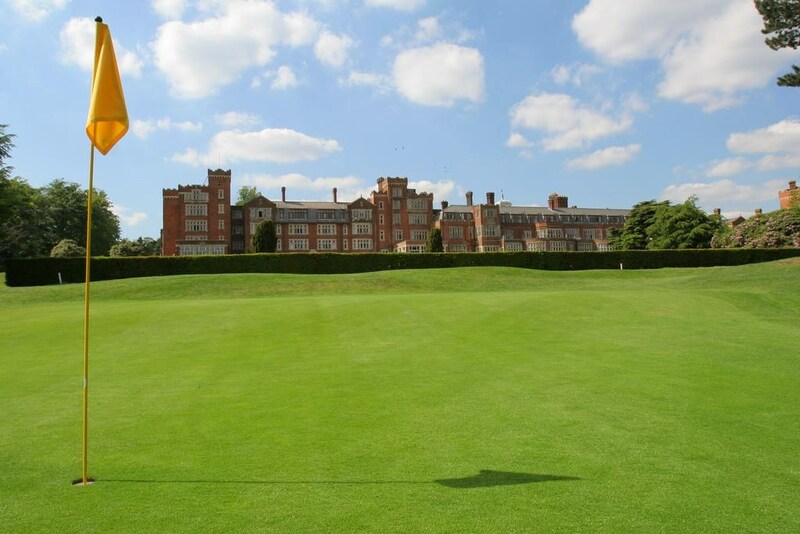 The historic town of Chartwell and Epsom race track are only 25 minutes' drive away. In 1929, five-time British open champion, JH Taylor was asked to design a golf course. 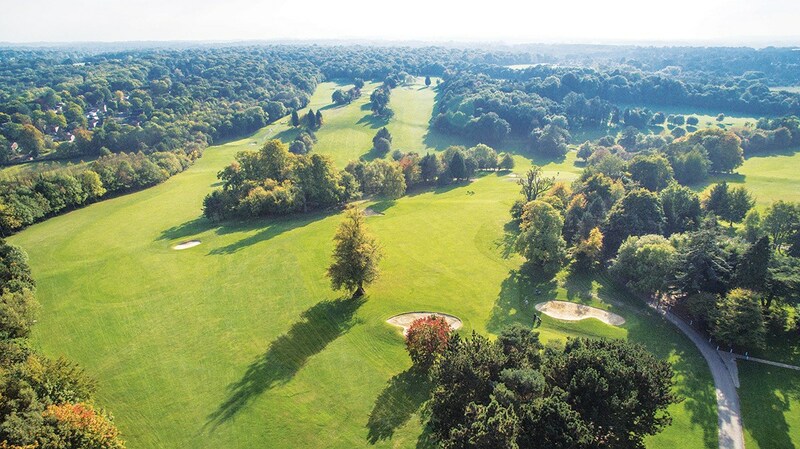 Today this is the Selsdon Estate Golf Club, a leading Croydon golf club. Cut from the thick forest that dominated the hotel’s 200 acres at the time, this challenging 18-hole par 73 golf course takes around four-and-a-half hours to complete if walking. In addition to the nine par 4 holes, there are five par 5 holes, four of which measure over 500 yards and look out for the 17th hole - a memorable par 3 from an elevated tee across a valley.